When: Sat., May 18, 11 a.m.-3 p.m. 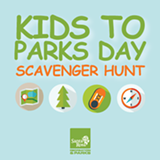 Kids to Parks Day is a nationwide day of outdoor exploration and play, organized by the National Parks Trust. Celebrate locally with us at Howarth Park! Take a self-directed Scavenger Hunt through the park to reveal the location of the secret prize and enjoy treats and activities along the way! 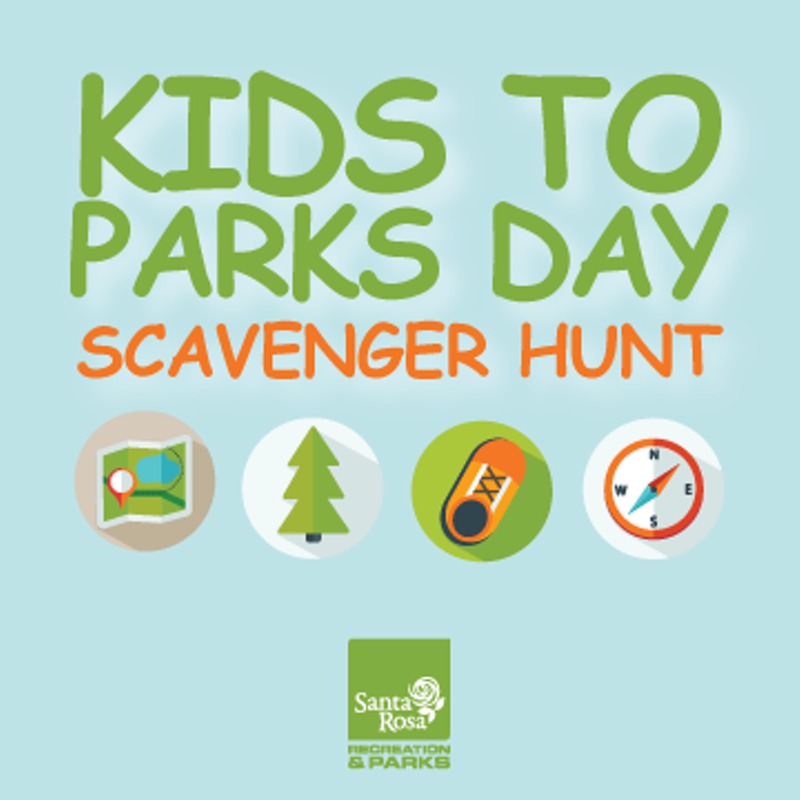 All ages are welcome to participate, but the Scavenger Hunt was created with the intention of being age-appropriate for kids ages 6-12. Younger children will need extra adult help with the scavenger hunt.